ROCCAT Studios has just introduced the Kave XTD 5.1 Gaming Headset. ROCCAT Studios is a German Based manufacturer of High Quality Audio Peripherals and are widely accepted by Audiophiles. The ROCCAT Kave XTD 5.1 Digital was introduced at Gamescom this year in Cologne. The Kave XTD 5.1 is the successor to the original critically acclaimed ROCCAT Kave 5.1.
a better and higher fidelity experience then before. Needless to say the Kave XTD 5.1 will not disappoint. degree angle to provide highly immerse and crystal clear 5.1 surround sound. Not only that but the Kave XTD 5.1 contains a Premium Sound Card inside the control panel of the headphone to deliver unprecedented audio fidelity. The Kave XTD 5.1′s Advanced Features, Pricing and Release Date. 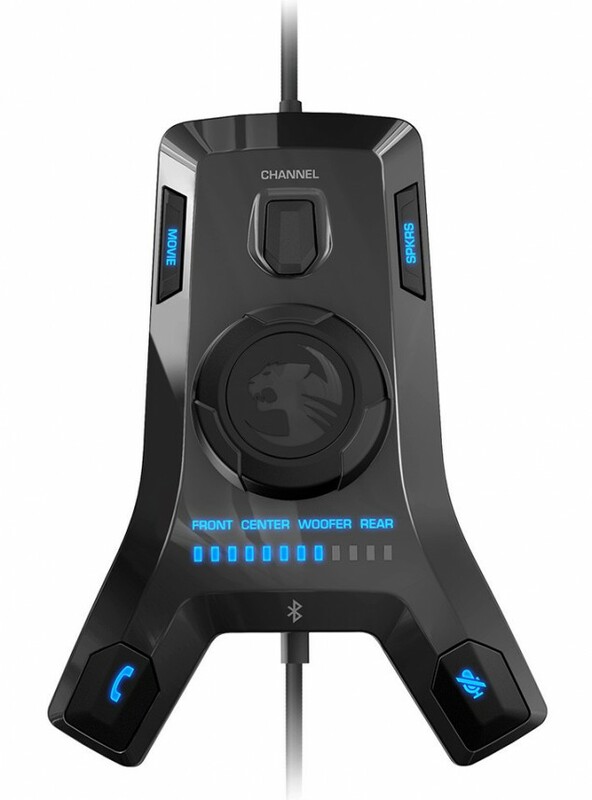 The Kave headset will be able to connect to your smartphone via ROCCAT Smart Link in the remote/control panel, allowing you to listen to calls while gaming without removing the headset. 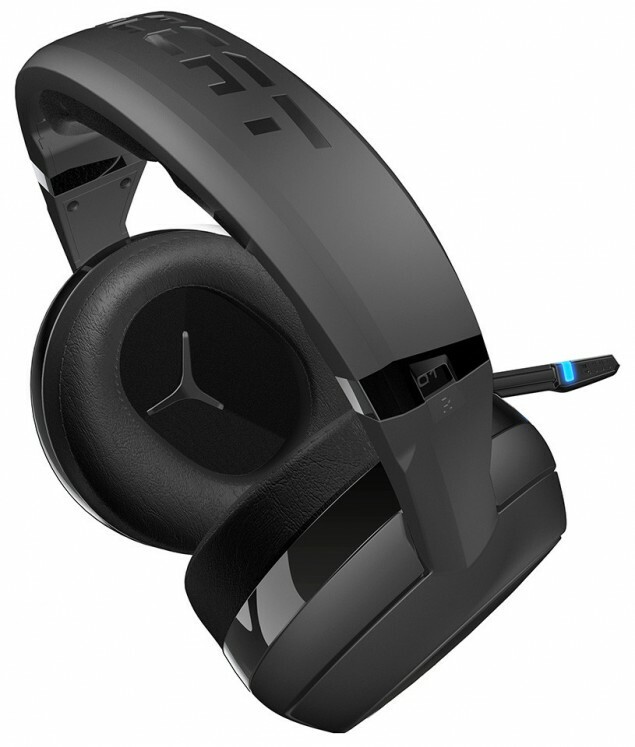 The headset itself is very comfortably designed so it is ideal for long hours of gameplay. The remote also has 5.1 ports on its rear so a user can easily toggle between speaker and headset. that this 5.1 headset is a must have. The ROCCAT XTD 5.2 will release on November this year and priced 170 Euro.